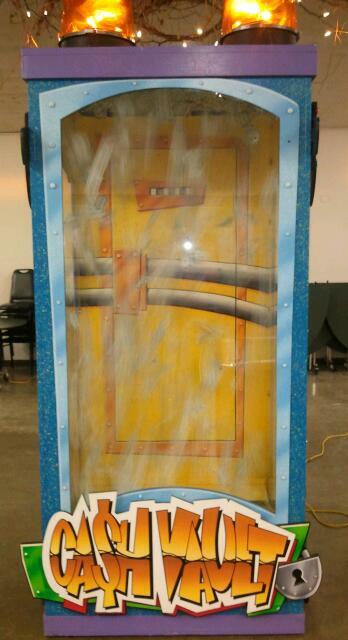 Available for your fund raiser or private party, The Polo Room offers you the use of our Cash Cube, Money Machine! The Cash Cube is available for free for events booked at The Polo Room. Copyright 2011 The Polo Room. All rights reserved.